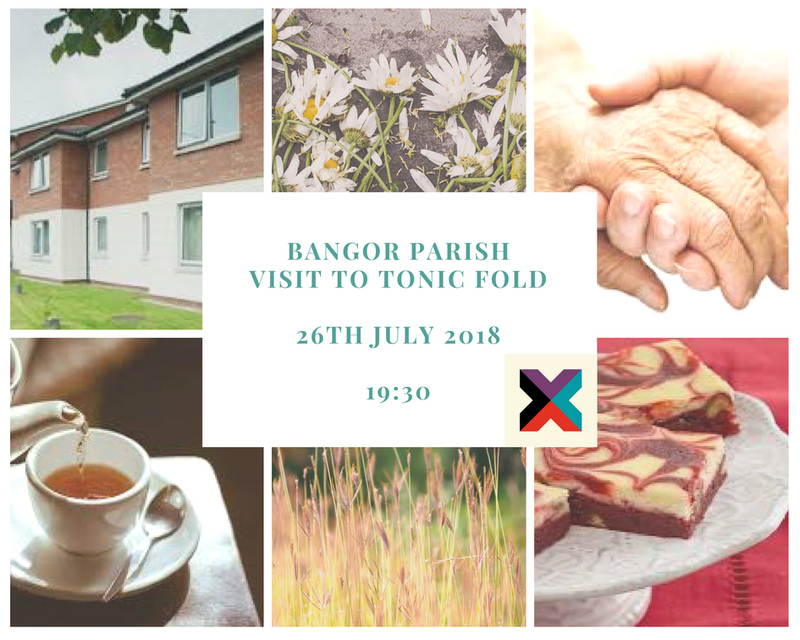 We have a wonderful team of people who visit the elderly and unwell in the Tonic Fold on Hamilton Road and also lead services. This is a great aspect of Compassion Ministry in the Parish as we serve some of the most vulnerable in our town and communicate something of God’s love to them. If being involved is something that interests you, speak to Victor and Mo Bull, or alternatively contact the office.